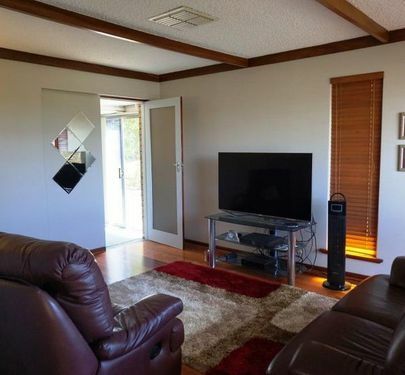 Convenient location and room to move! 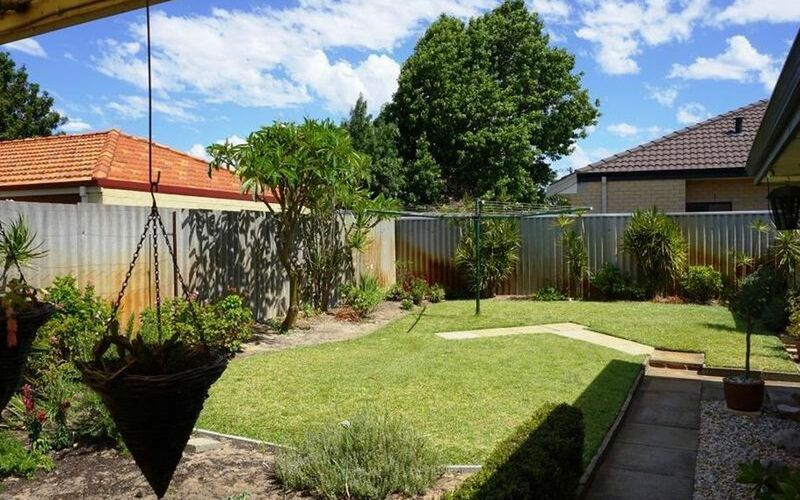 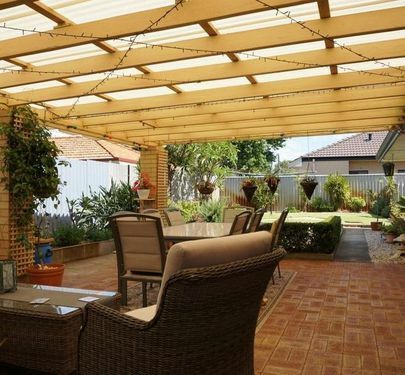 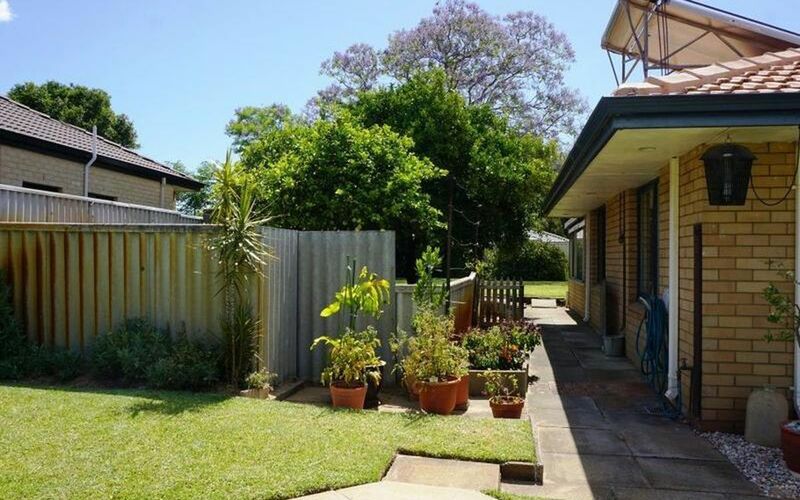 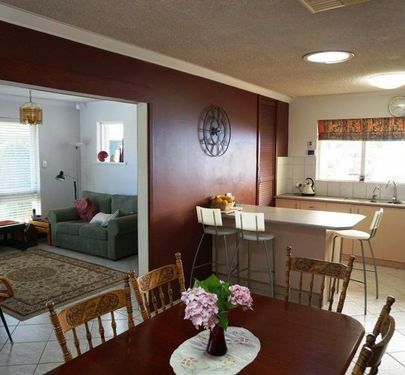 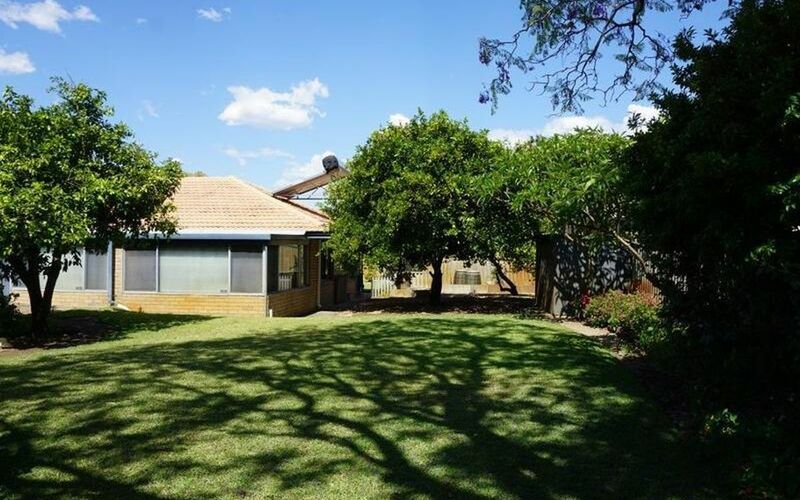 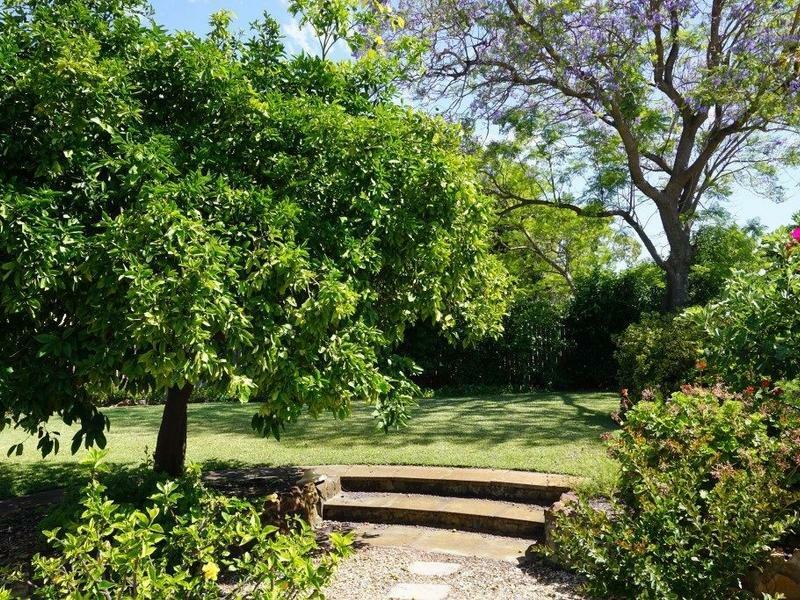 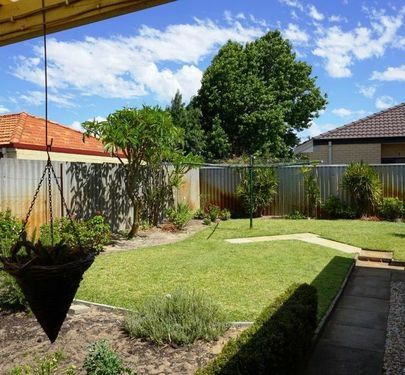 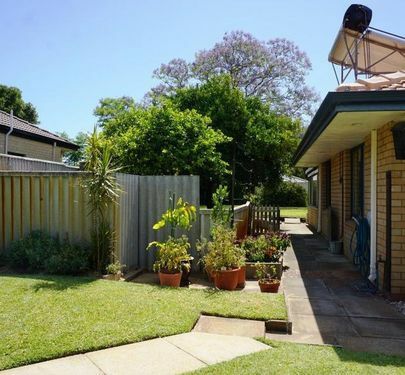 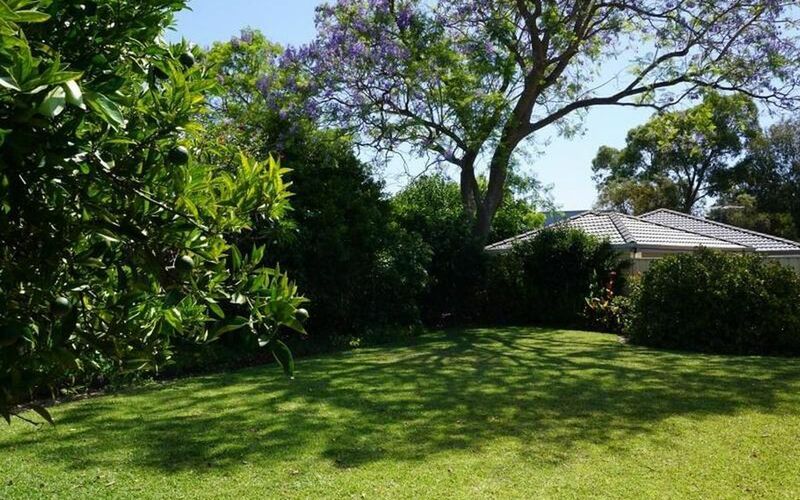 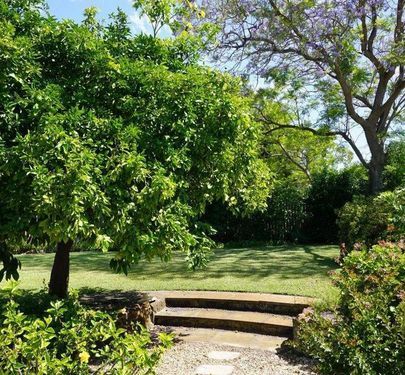 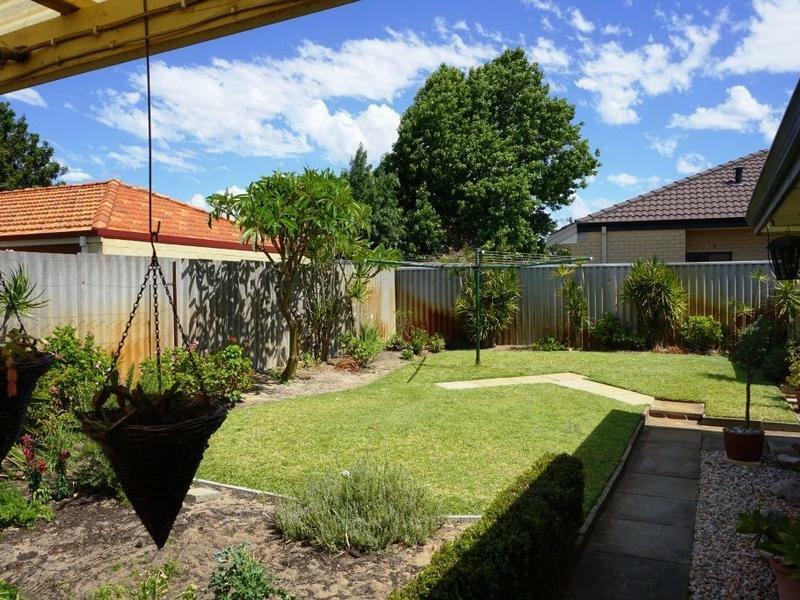 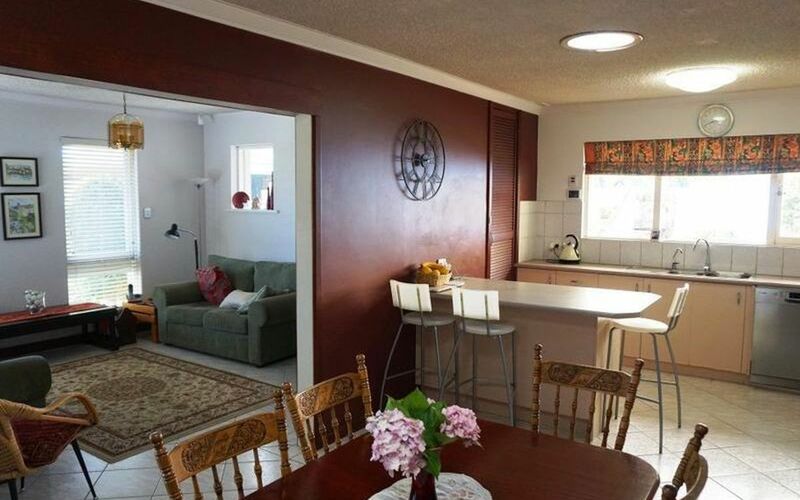 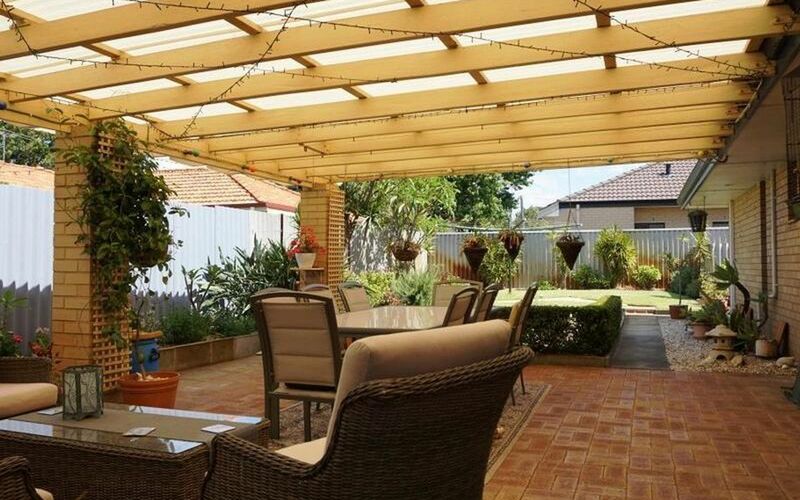 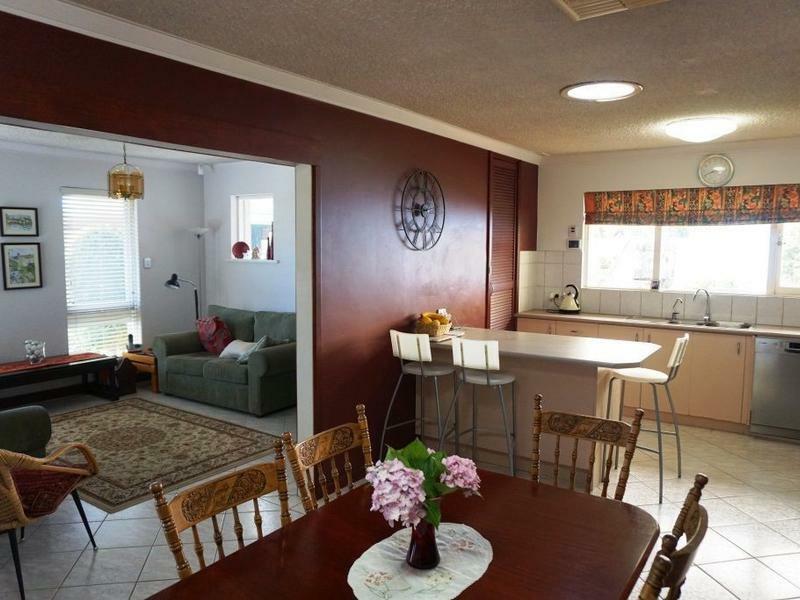 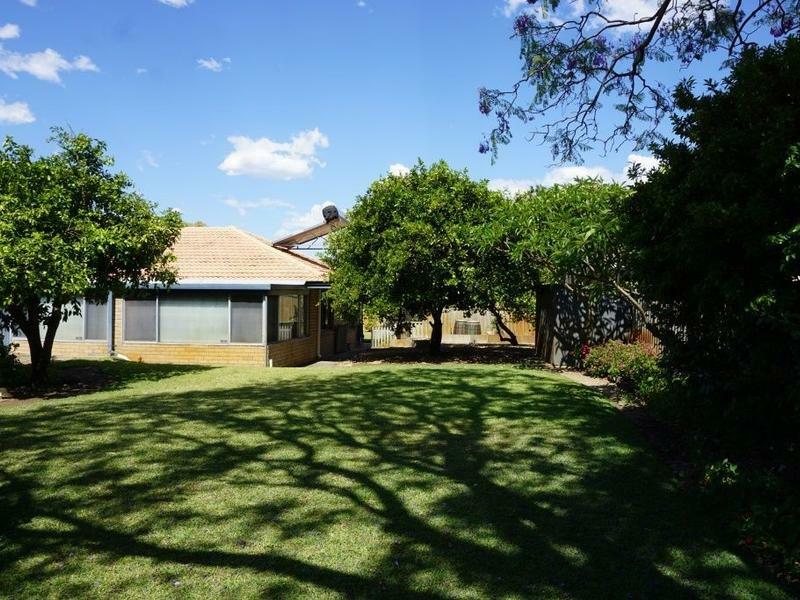 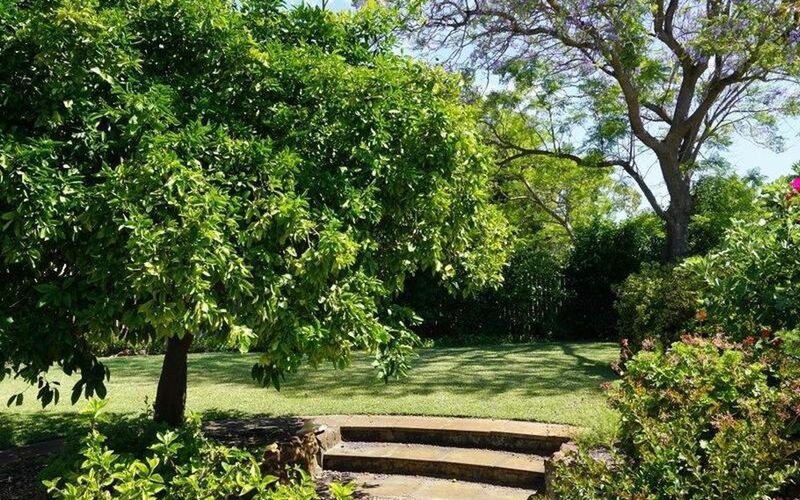 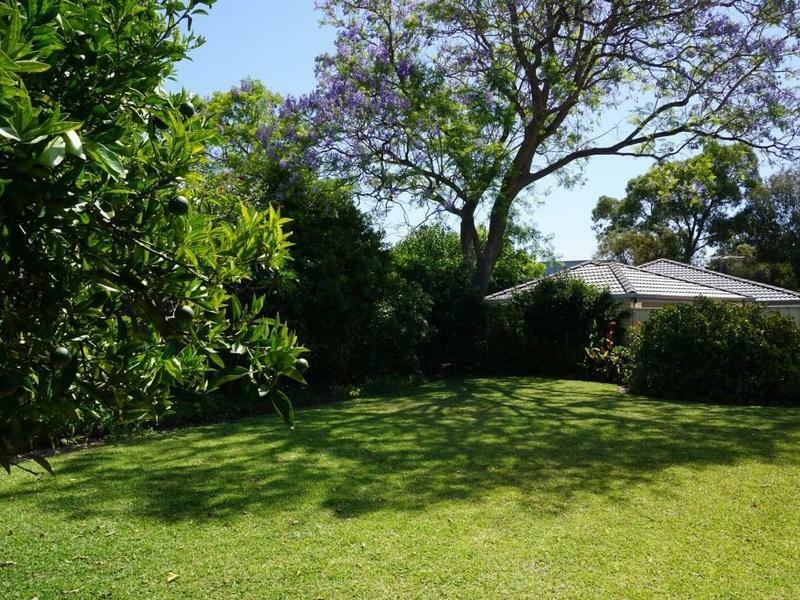 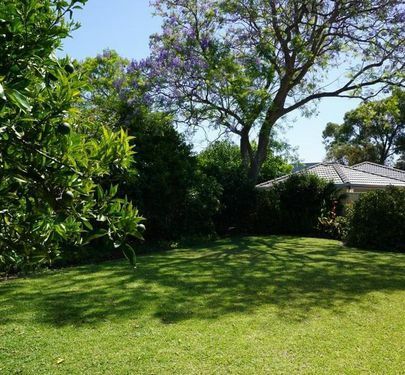 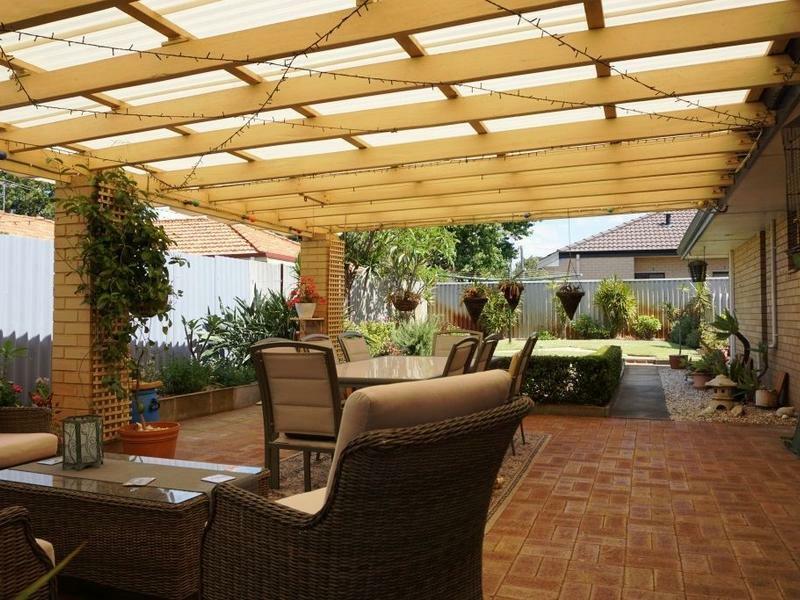 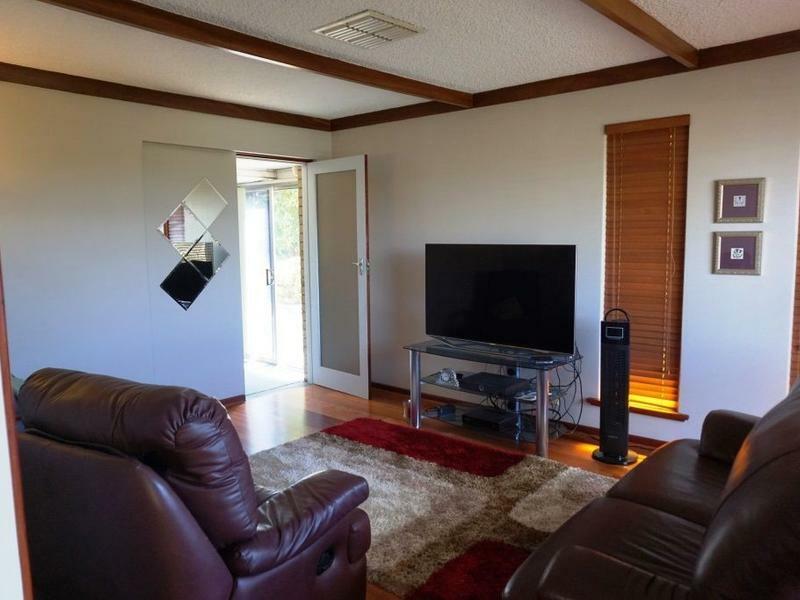 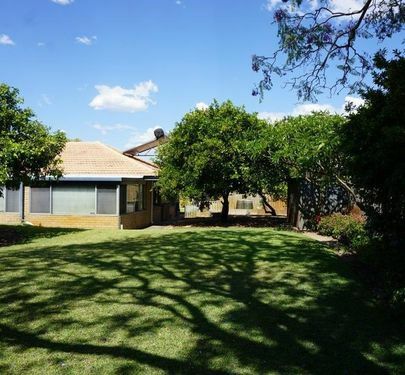 Spacious 3 bedroom, family home with an expansive backyard full of fruit trees, veggie patches and plenty of room for the kids to play. 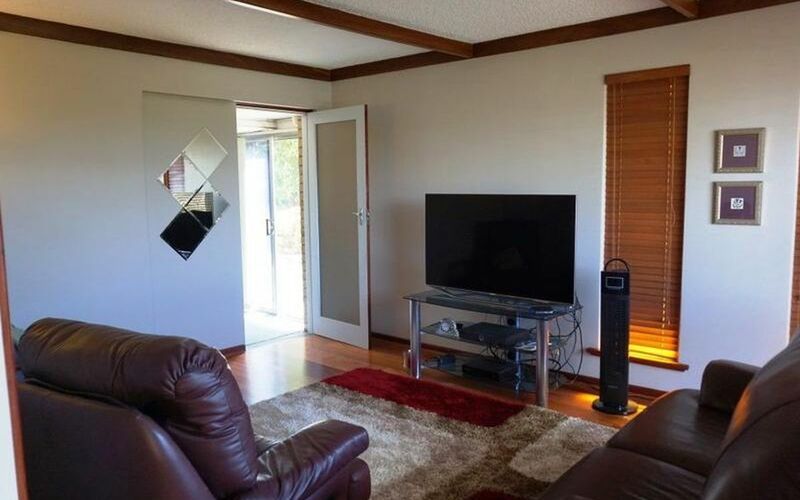 Large games room. 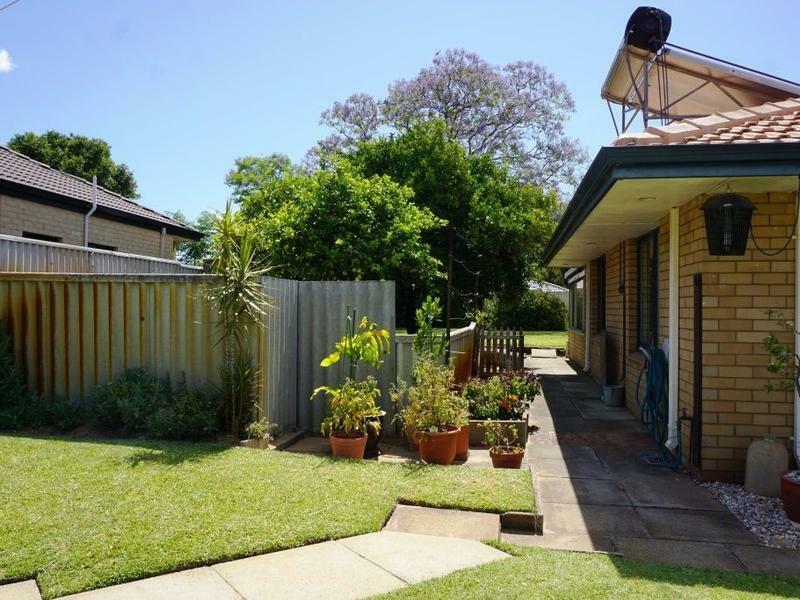 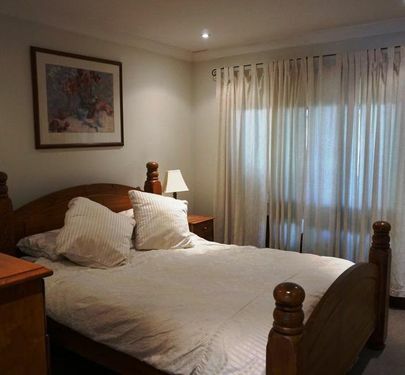 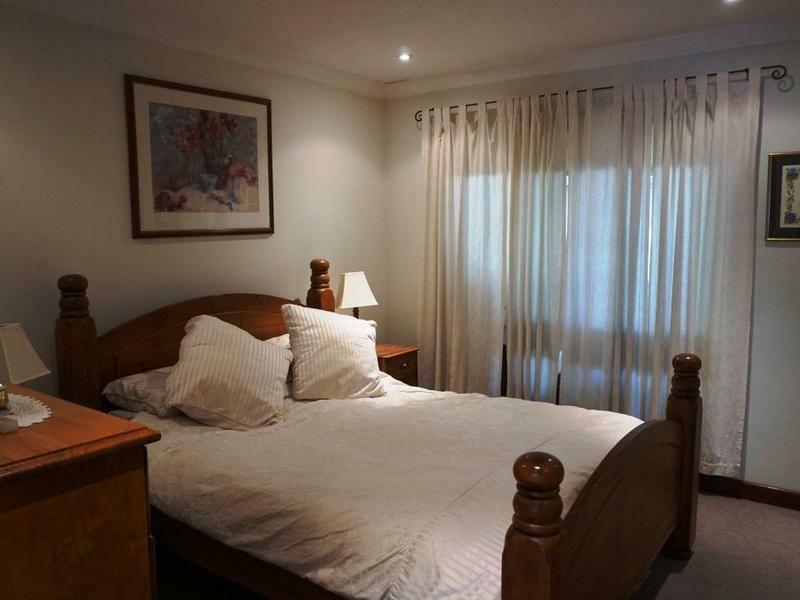 Conveniently located just 350 metres from Kardinya shopping centre at the end of a quiet and neat cul de sac. 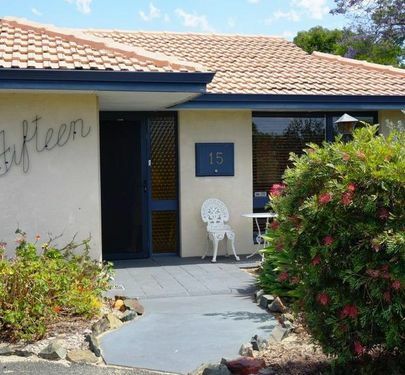 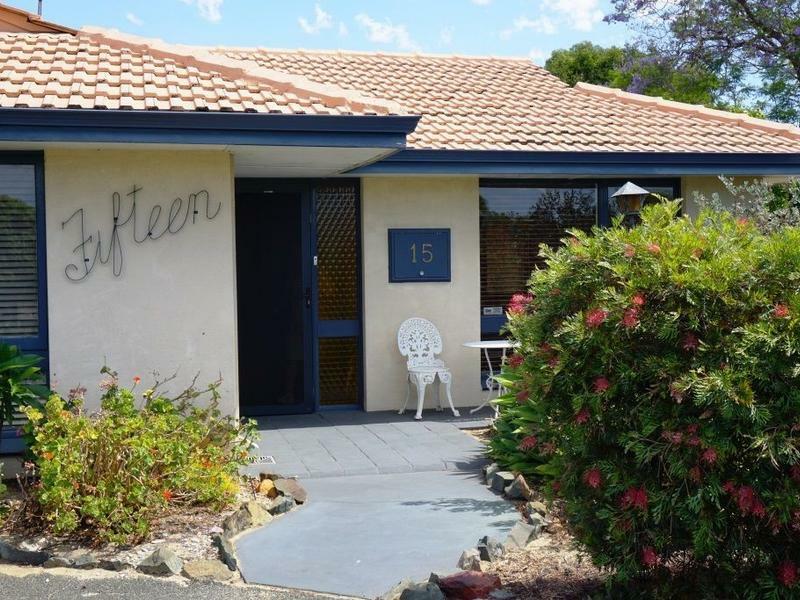 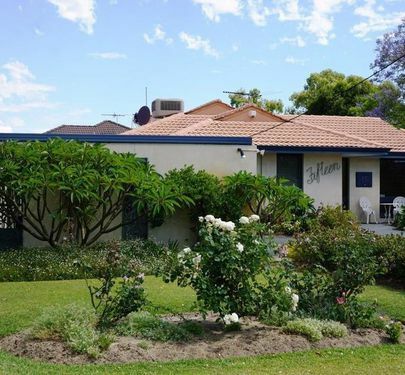 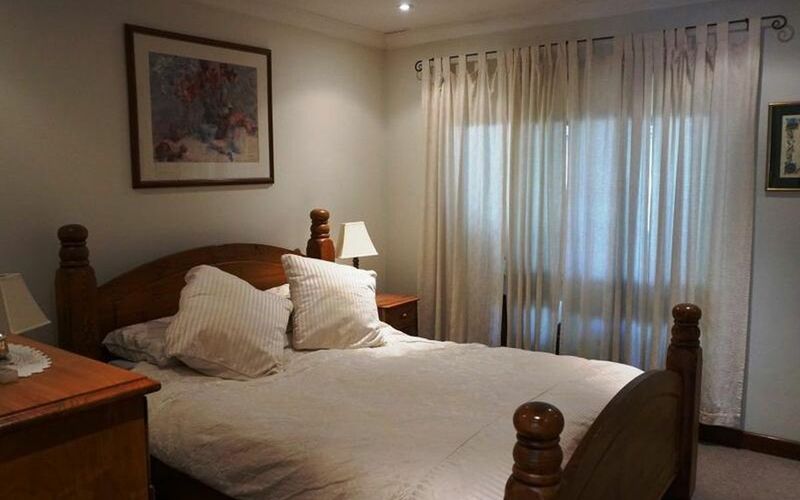 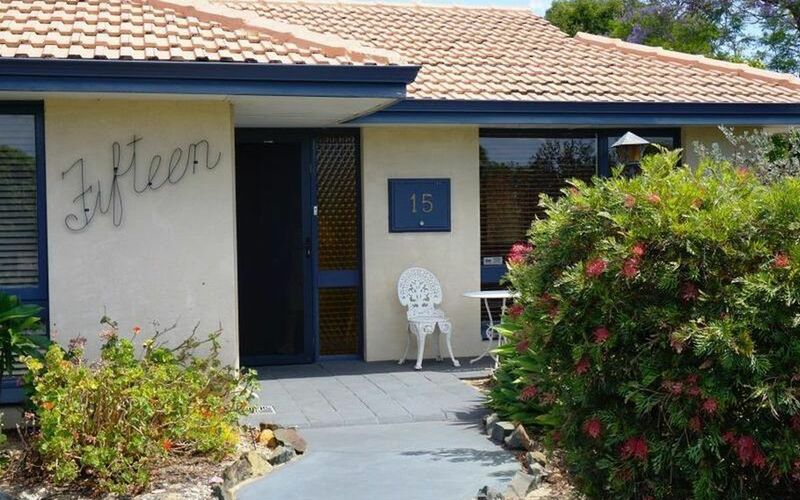 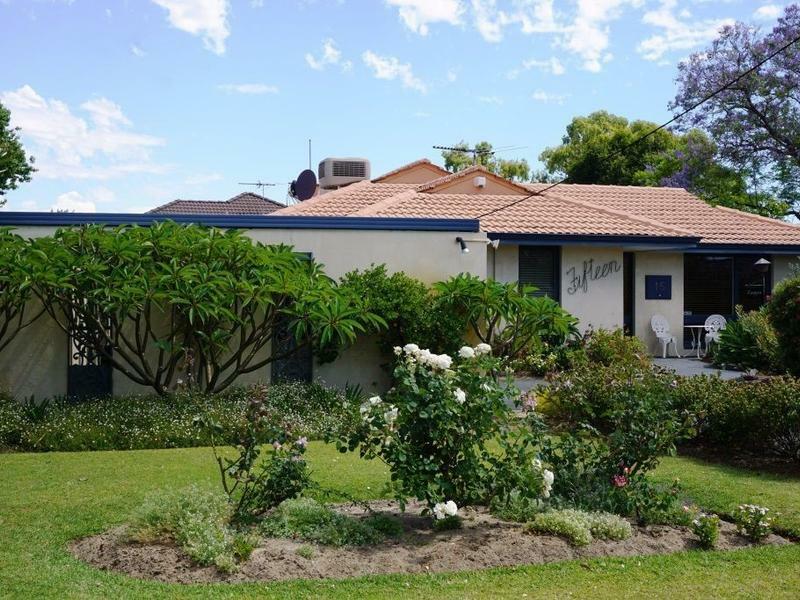 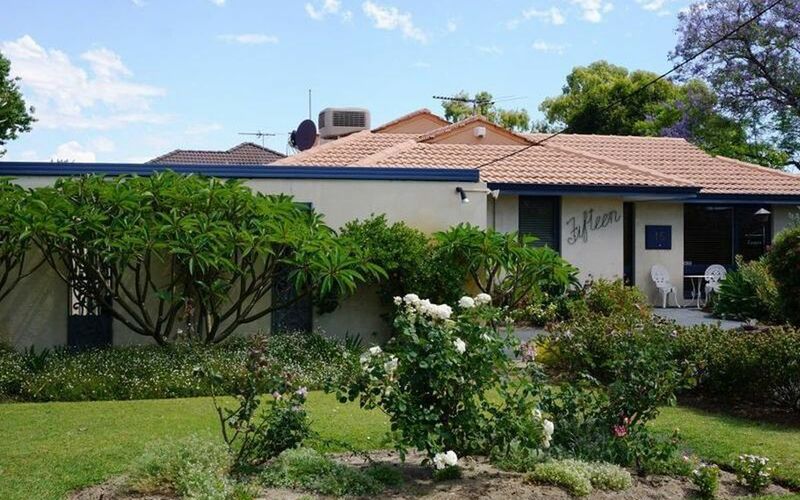 Within the Kardinya Primary catchment area, 2.2kms from Murdoch University, 3.3 kms to St John of God and Fiona Stanley hospitals and 8kms to all the pleasures of Fremantle.